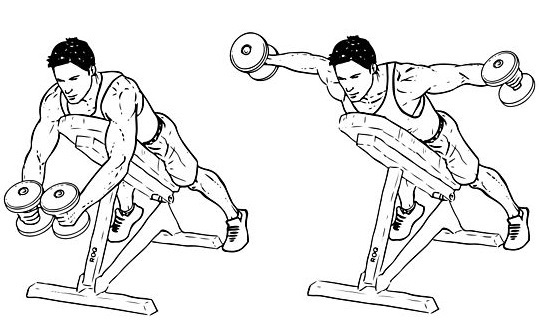 Often in the gym, I see people focus on chest, front and middle deltoids. It’s cool because when they look in the mirror, they seem to have a small waist and have a V-shaped but there is not missing a thing? The rear deltoids, those you can’t see in the mirror and I’m sure they are underdeveloped. 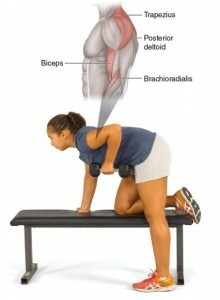 The imbalance between 3 deltoids can lead to shoulders rotation problems. In addition, your front deltoid too developed can pull your shoulders forward, giving you a dirty posture. 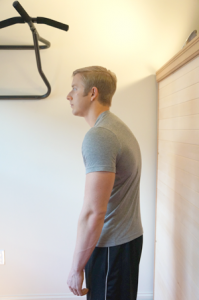 Work on what you can’t see in the mirror helps you to have an excellent natural posture, which is good for your spine. You like to see the girls back ? Tell yourself it’s the same for them. 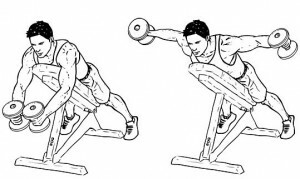 There are other exercises, select ones and boost your rear deltoids, you have no more excuses to sexier. Guides to be superhuman (Select a program and click on “Log in as a guest”).